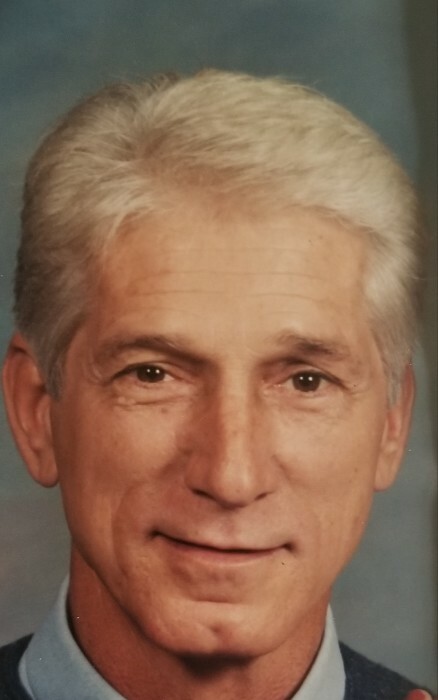 Johnny Vinson Langdale, 70, of Weaverville passed away on Friday, April 5, 2019 at the St. Joseph Campus of Mission Hospitals in Asheville. Born September 10, 1948 in Williamston, NC, he was the son of the late John S. Langdale Jr. and Pauline Buckner Langdale. In 1965, he graduated from Lee Edwards High School and proudly serviced in the U.S. Navy during the Vietnam War. Through most of his professional career he worked as a hospitality and motor coach driver for the NASCAR industry. He thoroughly enjoyed auto racing and was an avid golfer. Surviving is his daughter, Ashley Hardin and her spouse, Webb, of Ellenboro; sister, Kay Pruett of Weaverville; grandchildren, Madison and Sabrina Hardin both of Ellenboro; and nephew, Jonathan Pruett and his spouse, Stephanie, of Weaverville. A memorial service will be held at a later date.